Versify’s Event, Logging and Workflow Software for improved communications and decision making among business units with robust logging and information sharing. 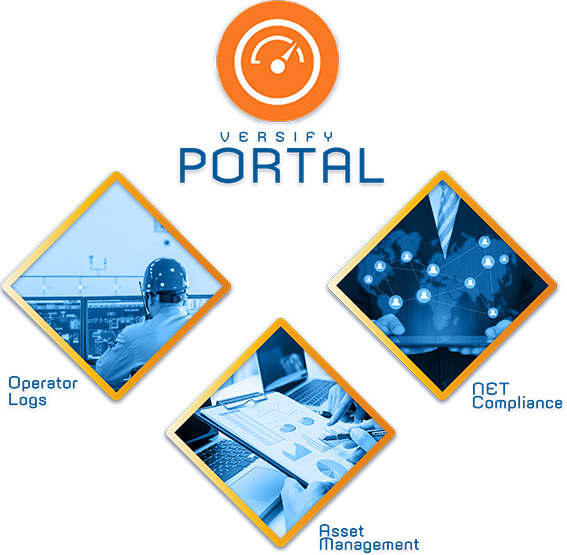 Versify PORTAL™ gives you unprecedented control of your business. It allows you to digitize data entry forms, questionnaires, routing and/or approvals, consolidating your paper documents, email, and phone-based communications into an auditable repository. With Versify PORTAL™, you can configure the steps, notifications, and escalation messages to be delivered at various stages of your processes, so staff are aware of their pending, and potentially overdue, tasks. Provide instructions to employees on what needs to be completed by attaching documents, web links, network links, and reference materials through the workflow engine. 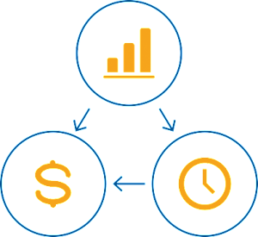 Versify PORTAL™ manages your business rules, tracks multiple approvals and provides routing of information between business departments simplifying complex processes and reducing errors. It integrates with several common external systems which can automatically initiate Versify workflows. It also allows you to configure time-based workflows that occur at any specific time, such as every 90 days, once a month, annual, etc. Below are just a few examples of the template workflows that can be digitized and incorporated into the Versify PORTAL™ application. 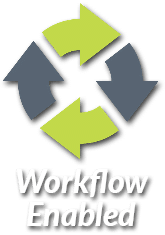 Additional workflow templates can be configured through the self-service Workflow Admin. A framework for ensuring compliance with internal and regulatory processes and policies. 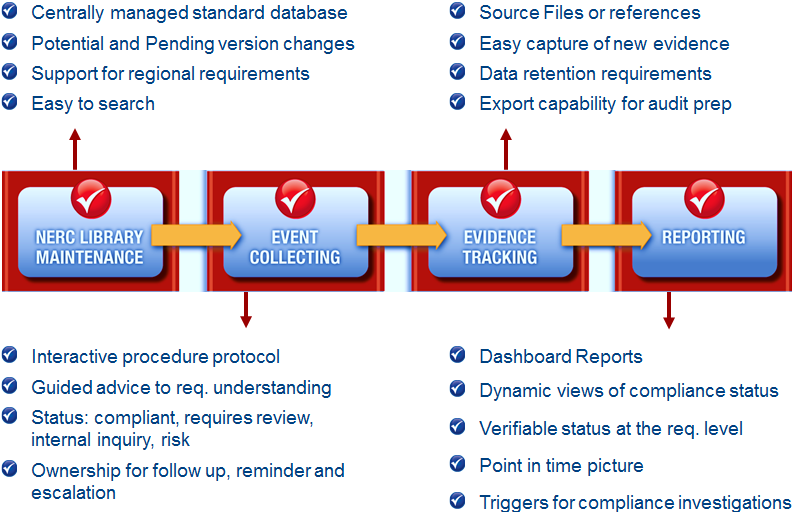 Supports creation of your own standards/requirements for other compliance reporting: FERC, ISO/RTO, etc. Situational awareness of market prices, asset telemetry, weather data, and key data streams. Versify’s Asset Management™ module provides real-time and hourly dashboards and reporting allowing operators, schedulers, and dispatchers insight into market awareness, weather, asset performance and asset reliability. Included in the suite of metrics and telemetry possible with Versify’s Asset Management™ module includes plant availability, schedules, MW’s, plant operational data, LMP, awards, current and forecasted weather, and a host of KPI’s. Versify empowers power generators in making better decisions by providing automatic real-time calculation of plant margin and opportunities to additional revenue and cost improvement opportunities.